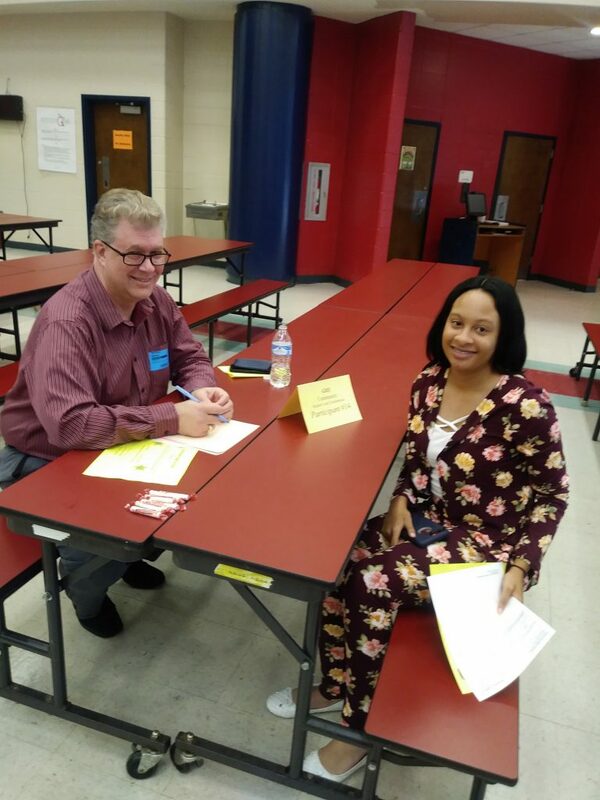 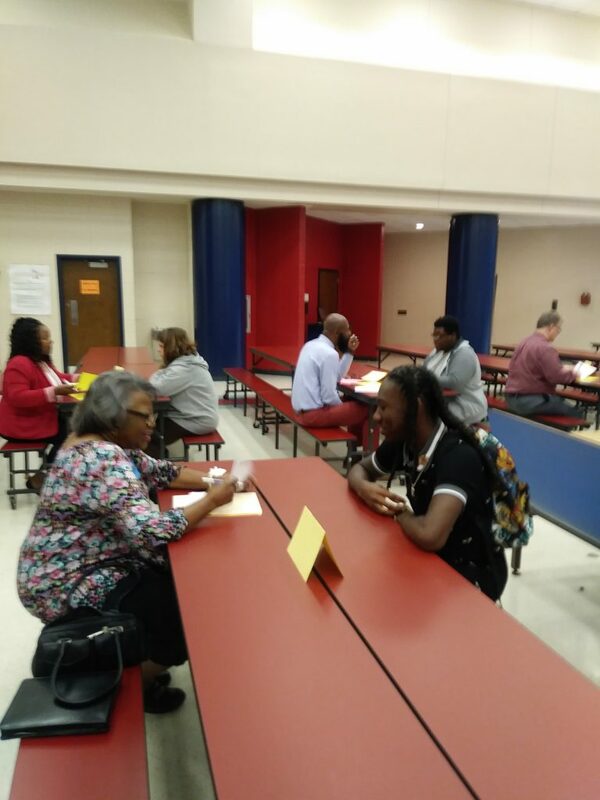 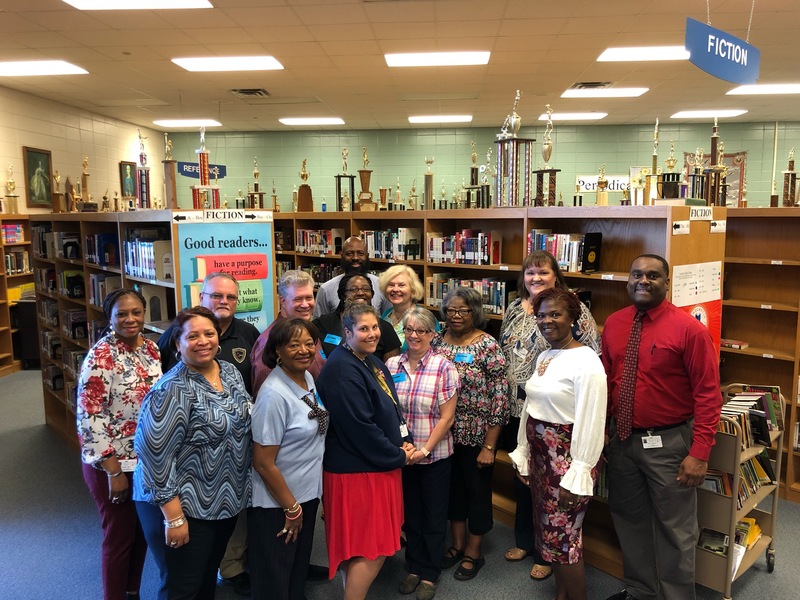 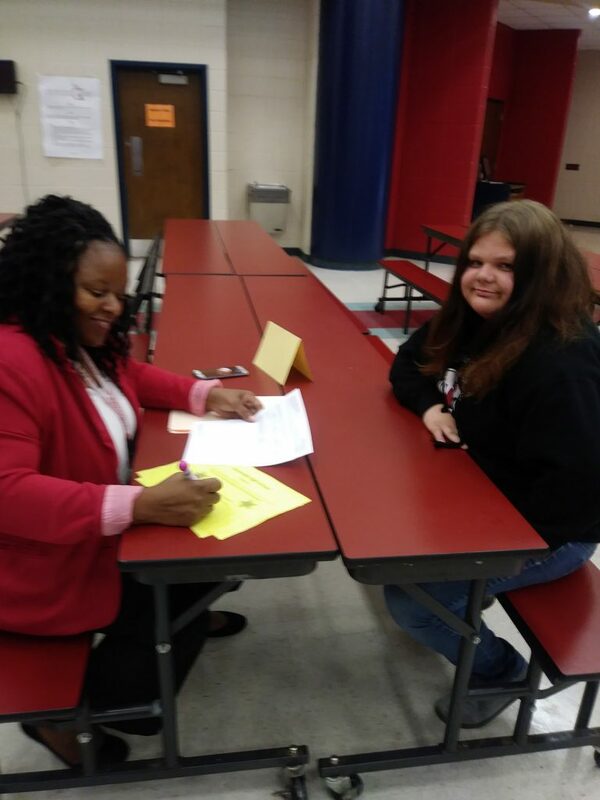 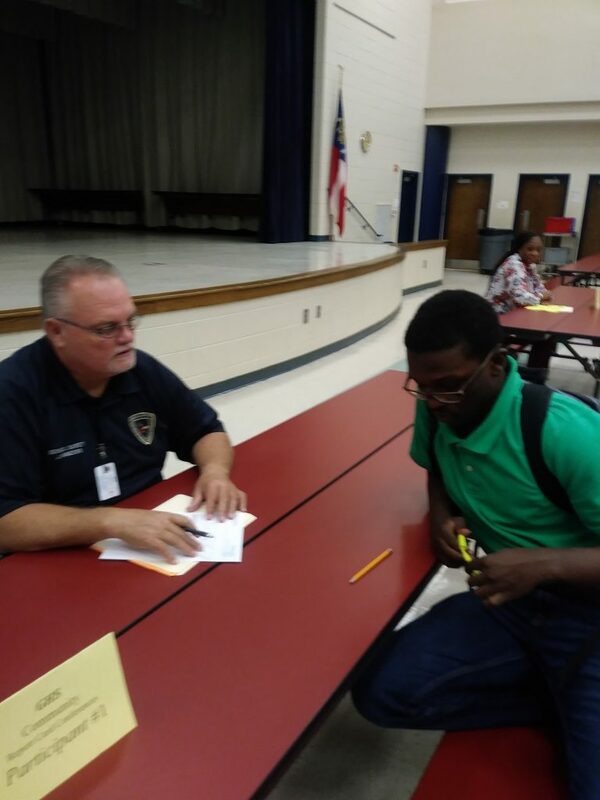 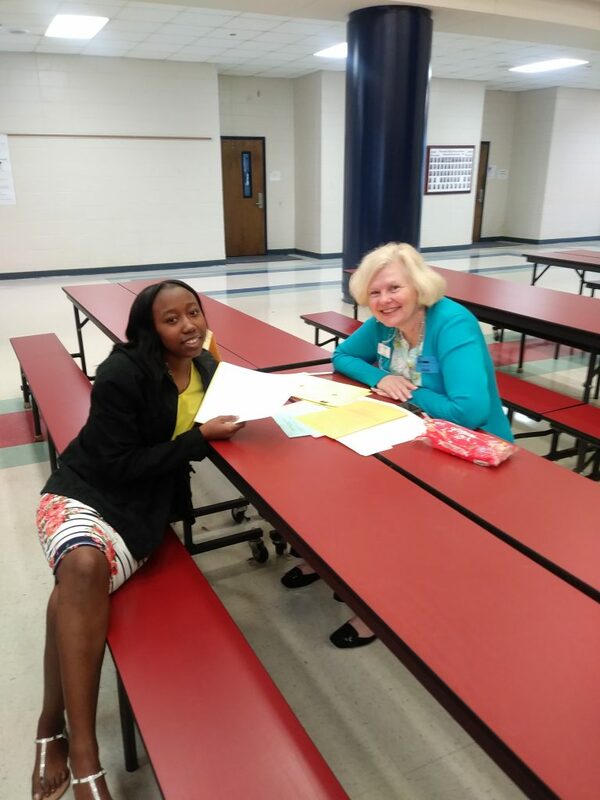 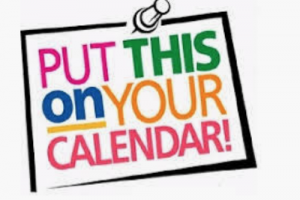 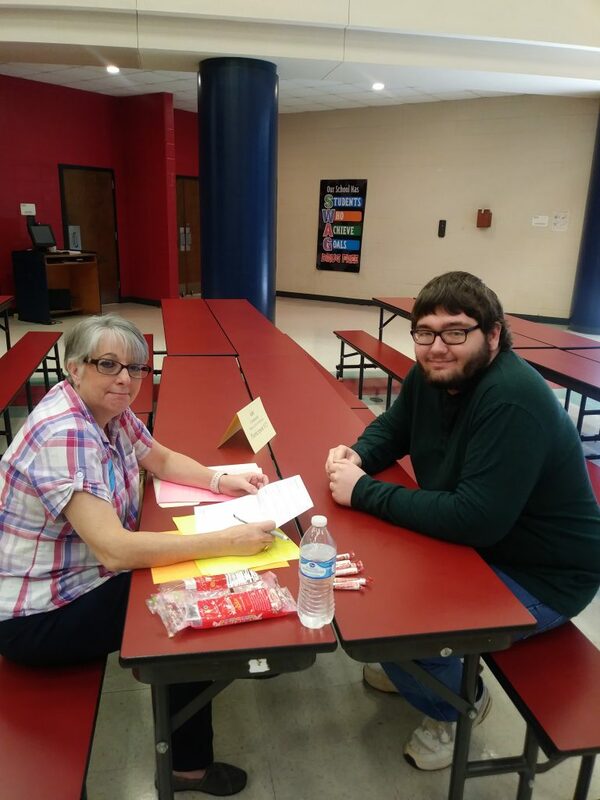 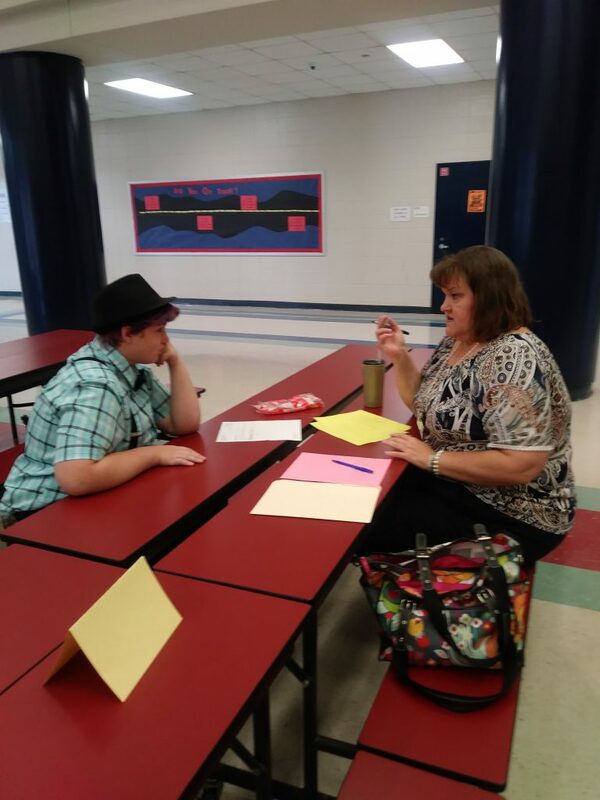 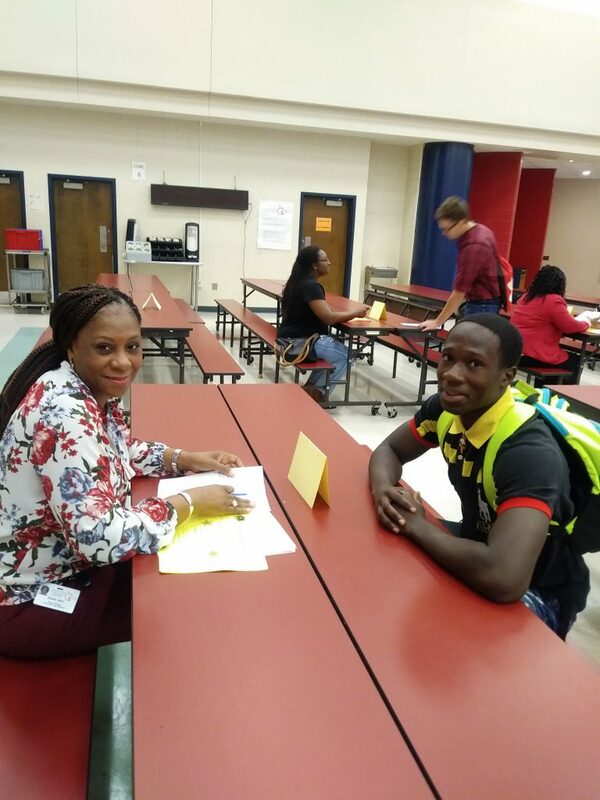 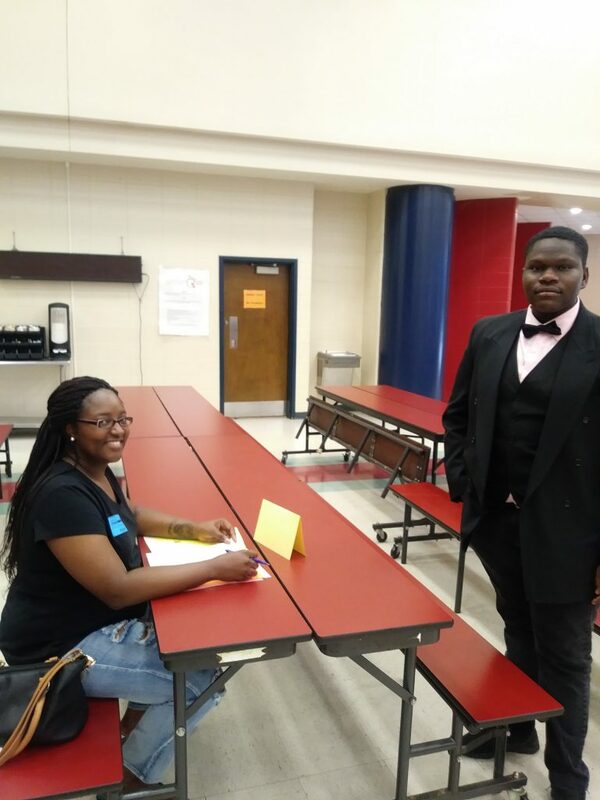 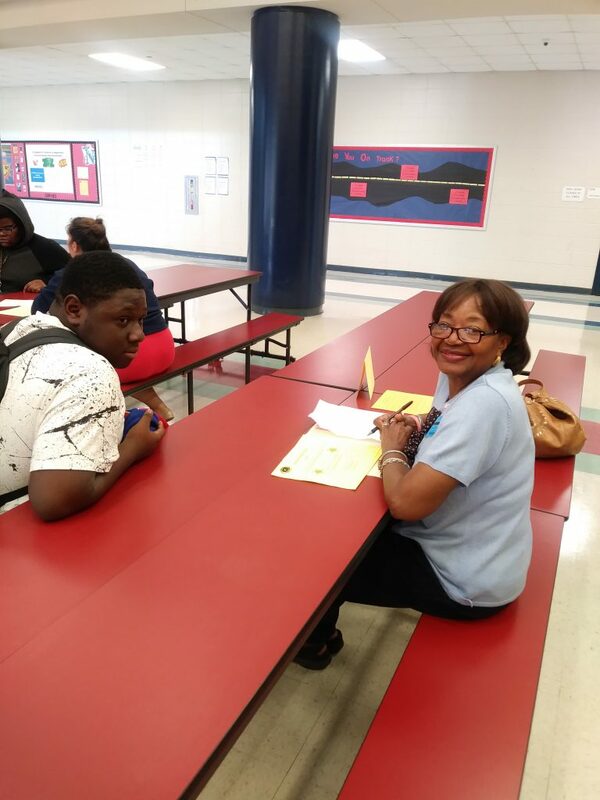 Thank you to all of the community members who volunteered to meet with our 9th-12th grade students about their report cards! 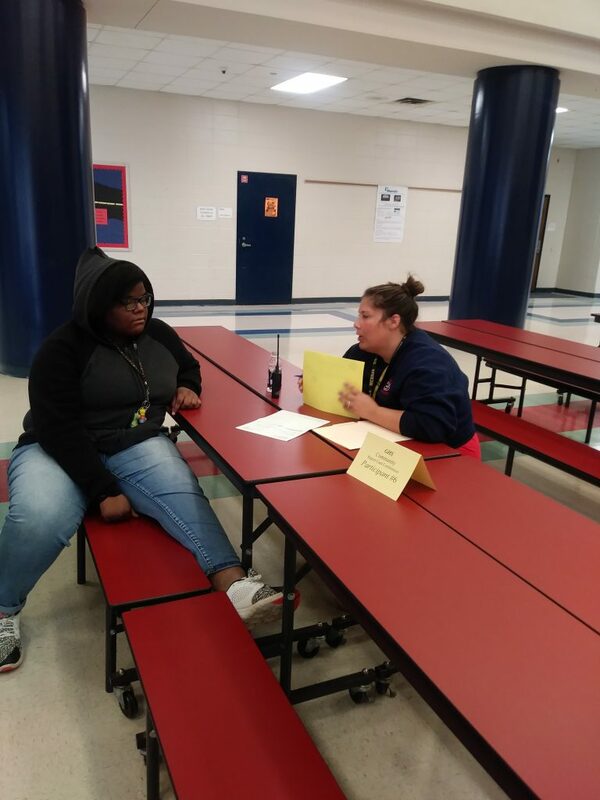 Students were congratulated for their hard work and given advice as to how they could improve their grades and raise their GPAs moving forward. 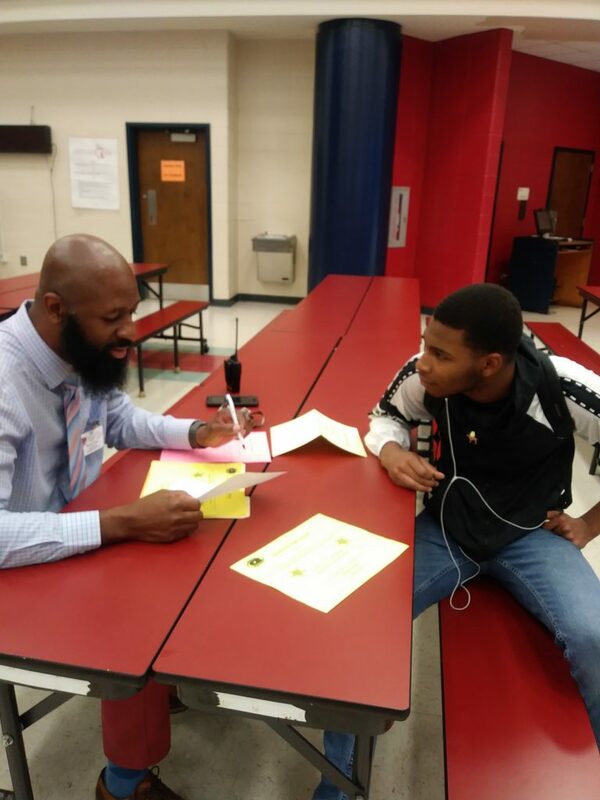 Happy Boss's Day to Principal Thaddeus Jackson!